Valentine's Day has come and gone, but another one is coming right up this Sunday. That's Chap Goh Mei, the fifteenth and last day of the Lunar New Year festivities. It is also celebrated as the Chinese Valentine's Day. It's the day when Chinese lasses and lads go out hoping to meet the future love of their lives. They bring along oranges to throw in the river and pray that their wish for a good life partner would be granted by the celestial powers above. 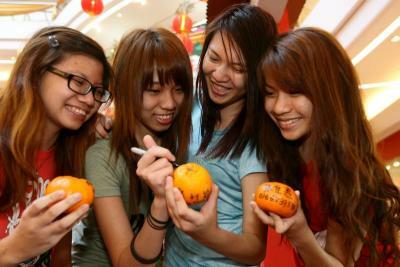 The modern day practice is to write your name and contact number on the orange before casting it into the waters. Just make sure you use permanent ink! For an interesting read on how this tradition started, click here for the Star article. Still holding hands and looking out for each other. Virtually all celebrations of love are targeted at young people. What about older folks? Expressions of love are not the exclusive domain of the young. It would be lovely for a change to see, for example, print ads for Valentine's Day targeted at this demographic. 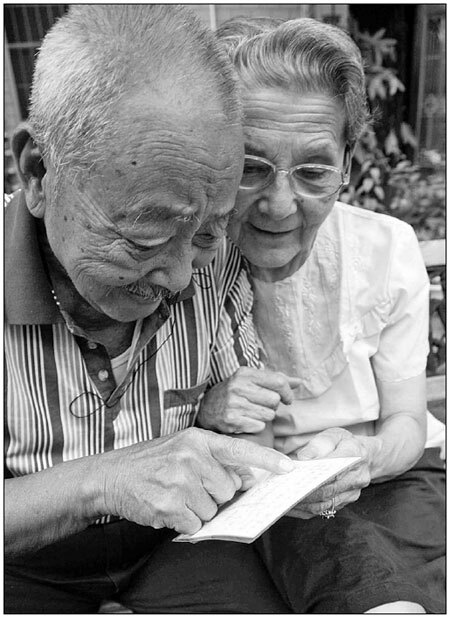 There is no longer any social stigma attached to older people who want to date or marry. Thank God for that! But we have to make that first move - step out of that cocoon we have built around us. It may be a bit scary for those of us who have not dated for many years. Fear no more. There are plenty of articles on the internet that offer tips on the Do's and Don'ts of dating for seniors. Here are a couple that I have checked out. 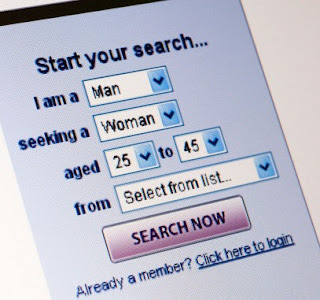 Looking for friends online is very popular in the UK and in the US. 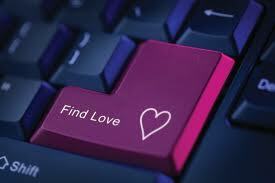 Indeed, the over-50s is the fastest growing group of people using online dating services. A word of caution though. Be careful who you befriend on the internet. It's still safer to meet people through mutual friends. (Above) One of the most poignant love stories ever. 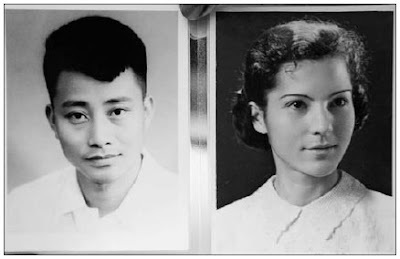 Danny Li, 83, and Yuan Dibao, 82, first fell in love in 1953. But they only got married in September 2010 after being separated for 56 years. How many couples would wait that long to be together? Read the beautiful story here. Get your orange ready for this Sunday and make your wish. May you find someone who will grow old together with you.